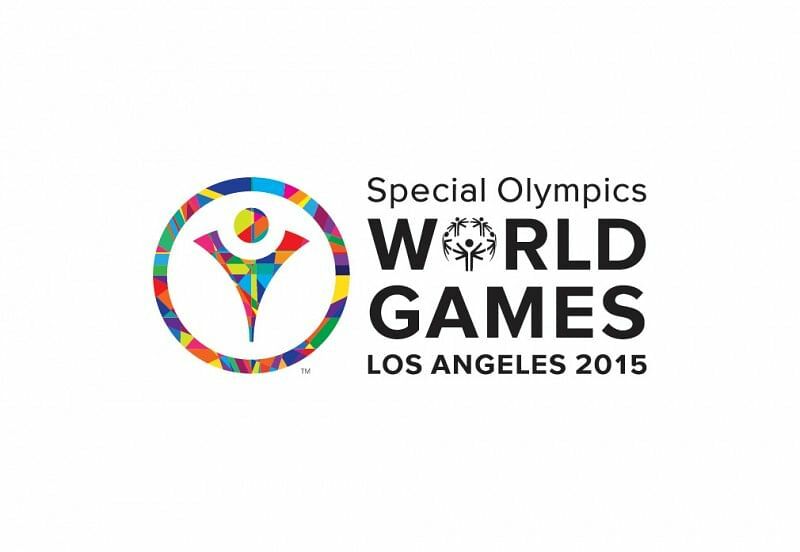 Aizawl, Jul 24 : Six athletes from the northeastern state of Mizoram would participate in the Special Olympics starting from July 25 in Los Angeles, it was announced here on Monday. A Mizoram sports department release said six athletes and their team leader from Mizoram will be among the 301 athletes representing India at the Special Olympics. It said the athletes from Mizoram will compete in the eleven-a-side football, seven-a-side unified football, 100 metres race and 200 metres race. Mizoram Governor Lt. Gen. Nirbhay Sharma (retd) on Monday flagged off the journey of the athletes bound for Los Angeles. US First Lady Michelle Obama will declare open the nine-day Games on July 25.